Providing care for an older loved one raises many financial questions. Relative Care understands. We’ll clearly explain the costs of care and help you identify possible sources of coverage. 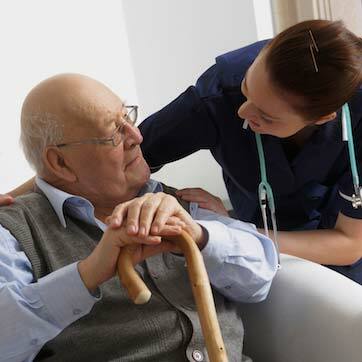 Unlike assisted living and nursing facilities with fixed monthly rates, we offer reasonable rates and flexible options. Whether you need care for an hour, a day a week or around the clock, we’ll help you create a plan that meets your needs and fits your budget. 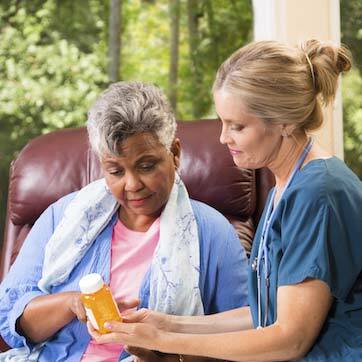 Personal home care services generally involve assistance with the activities of daily living – not medical support. For this reason, personal services are not usually covered by Medicare or other health insurance policies. However, there may be other options, including long-term care insurance. 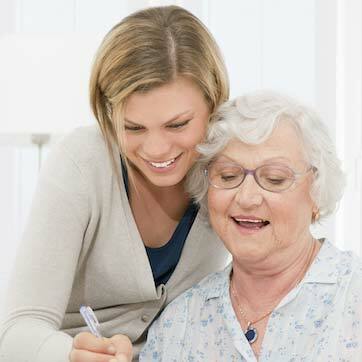 Relative Care will work with you and your insurance company to determine your potential benefits and coverage. 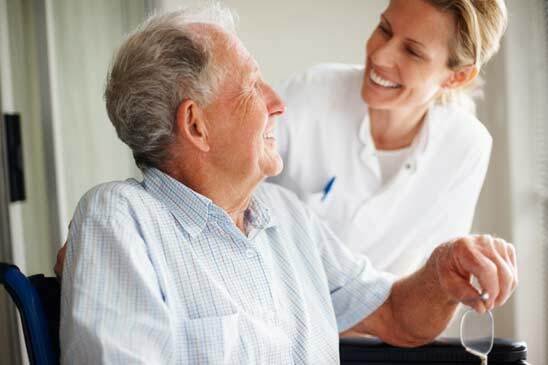 If a physician determines there is a need for skilled nursing, rehabilitation, personal care or home support, the services provided by our Advanced Home Health division may be eligible for financial coverage. The patient must be homebound, but does not need to be bedridden. Our coordinators will review your coverage options and help coordinate paperwork, records or other items that may be necessary to obtain the financial support you need. Veterans who need help with the activities of daily living may be eligible for financial assistance from the Department of Veterans Affairs. This support can include Aid and Attendance for Veterans and the Non-Service Connected Improved Pension. Relative Care can help you through the benefit application process, and provide the care needed while waiting for approval.